Nice choice and a good deal. The obverse is the most beautiful design minted by the U.S., IMO. 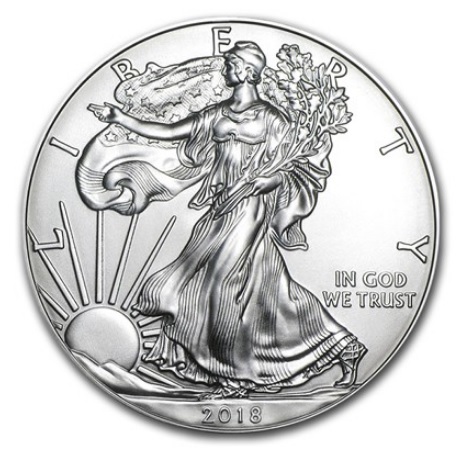 Still prefer the reverse of the Walking Liberty half dollar. Now all you need is for silver to shoot through the roof! Hope you didn't get burned, the U.S. mint has them for $53.95 each. 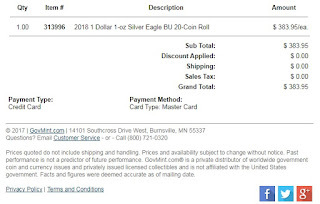 BB Sutton...the coins I ordered are 2018 BU (brilliant uncirculated) - I didn't get burned. The price you reverence is for a "proof coin" from the mint. 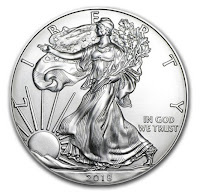 The difference between Uncirculated and Proof: Uncirculated coins are minted and treated like the coins for circulation, but they are packaged in protective coin holders before being sold. Thus, they are “uncirculated” meaning they aren’t bagged with other coins with the associated nicks and scrapes from the coins rubbing together. Plus, they did not get the fingerprints and handling that circulated coins would have. On the other hand, United States proof coins are produced from carefully selected planchets, or coin blanks, that have been burnished to a high luster. The polished blanks, which are carefully handled to minimize scratches and abrasions, are struck on specially adapted coining presses. Each coin is struck at least twice to bring forth the most minute detail with remarkable clarity. I bought an MS-70 2010 or so off ebay years ago, coin collector here. I used it to make colloidal silver for myself(uti/stones) and my sister for sinus infections in 2014. Built the 5v circuit from Radio Shack parts and got a dc power supply and beakers, etc off ebay. I was showing her all the money she was spending for nothing(literally) could be had on the cheap and WOULD work for her and my problems. 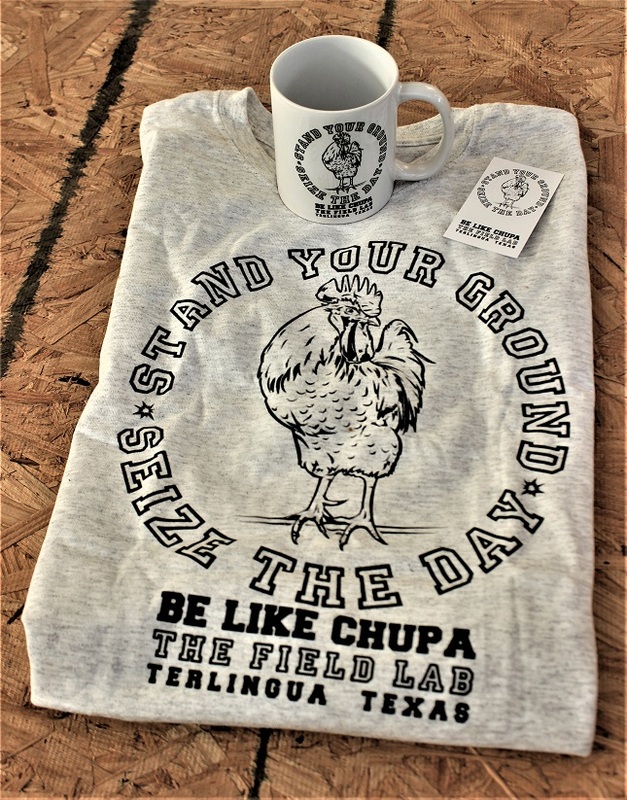 I have it packed up around here somewhere. Which reminds me of the collection I have to sell to buy needed items. The old Walking Liberty dollar coins are my favorites. John Baxter...Colloidal silver is a big pet peeve of mine. While it is certainly big business...it is just modern day snake oil. Colloidal silver isn't considered safe or effective for any of the health claims manufacturers make nor do DIY methods provide any benefit whatsoever. Silver has no known purpose in the body. Nor is it an essential mineral, as some sellers of silver products claim. No sound scientific studies to evaluate these health claims have ever been published in reputable medical journals. In fact, the Food and Drug Administration has taken action against many manufacturers of colloidal silver products for making unproven health claims and all of them must display a disclaimer that there products have not been proven to be effective in the treatment of any condition or illness. This is not about "big pharma" trying to control their profits by stifling natural cure-alls...it is just real world clinical science.